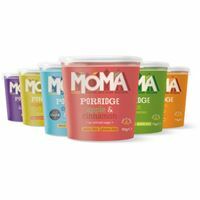 MOMA Super Seeds Porridge Pot is packed with crunch from mixed seeds balanced with their signature chunky yet creamy MOMA gluten free porridge oats, this super seed porridge is the perfect way to start any day. 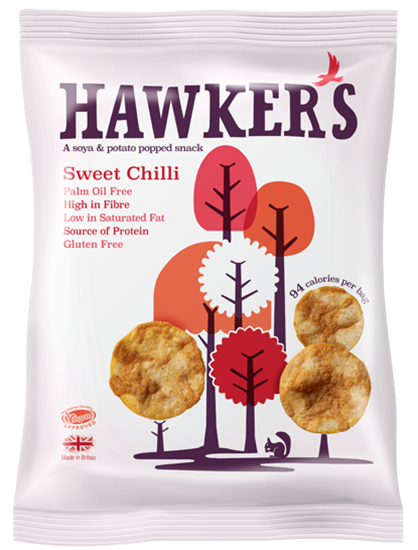 Gluten Free, High in Protein, Suitable for vegetarians. 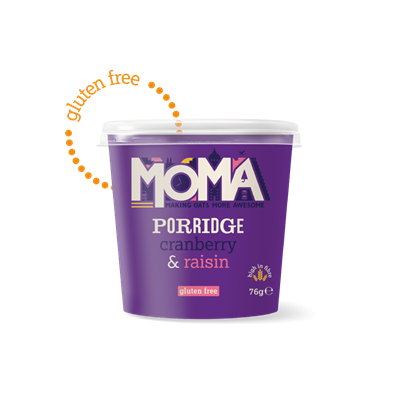 MOMA Cranberry & Raisin Porridge is packed with fresh flavour and sweet satisfaction. 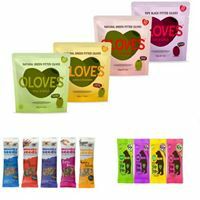 With real cranberry and raisin fruit pieces mixed into our signature blend of jumbo gluten free oats, this is a perfect morning pick me up. 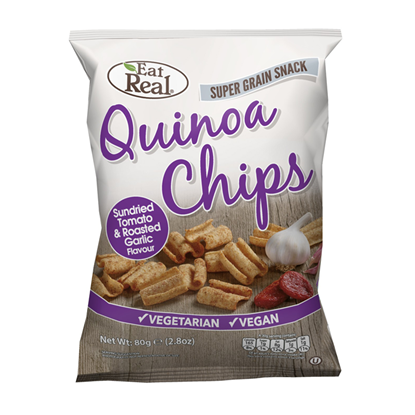 Gluten Free, Dairy Free, High in Fibre, Suitable for vegetarians and vegans. 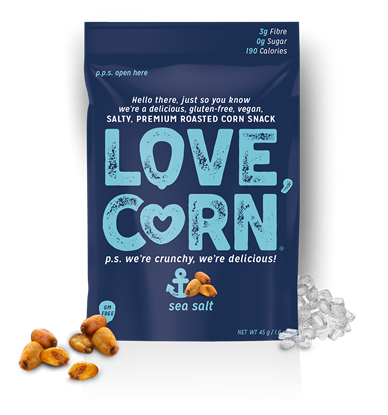 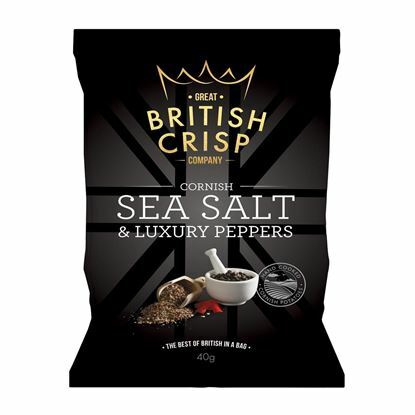 Enjoy a rich flavour that packs a punch with a crisp that is seasoned with Britain’s finest Cornish Sea Salt™ and a specially selected blend of luxury peppers. 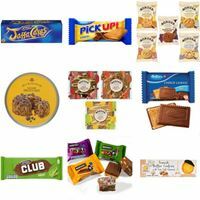 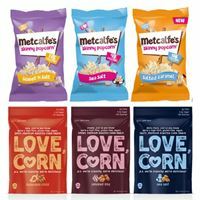 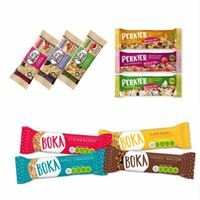 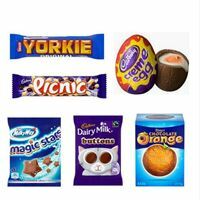 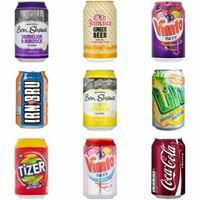 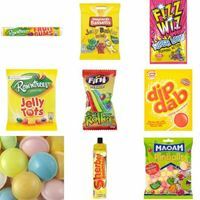 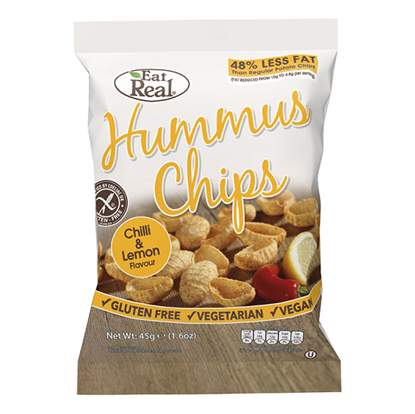 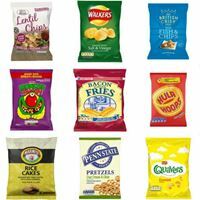  Free From: MSG, Hydrogenated Fat, Artificial Colours and Flavours, Gluten.